Price: $30.50 - $78.50 plus applicable fees; prices and sections subject to change. SOMETHING ROTTEN! is “Broadway’s big, fat hit!” (New York Post). Set in 1595, this hilarious smash tells the story of Nick and Nigel Bottom, two playwright brothers stuck in the shadow of that Renaissance rock star Will Shakespeare. 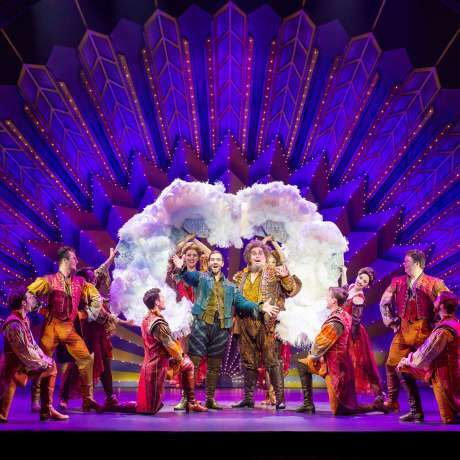 When a local soothsayer foretells that the future of theatre involves singing, dancing and acting at the same time, Nick and Nigel set out to write the world’s very first musical! With its heart on its ruffled sleeve and sequins in its soul, SOMETHING ROTTEN! 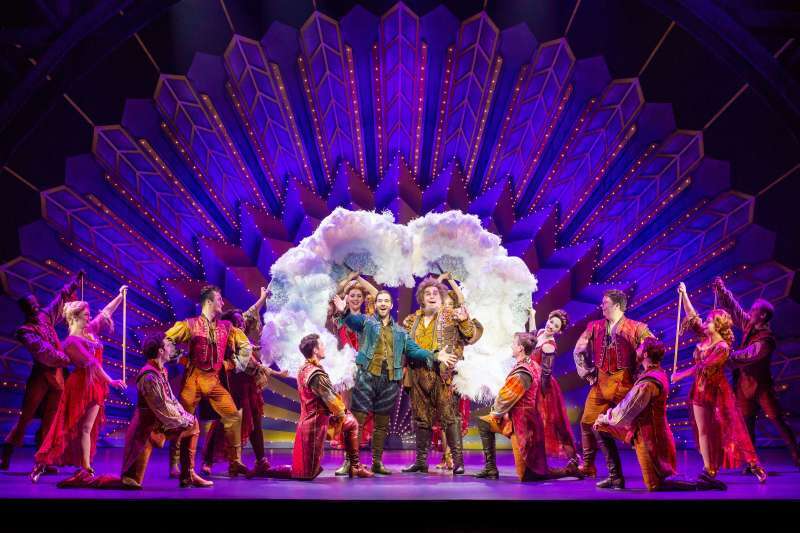 is “The Producers + Spamalot + The Book of Mormon. Squared!” (New York Magazine). $30.50 - $78.50 plus applicable fees; prices and sections subject to change.